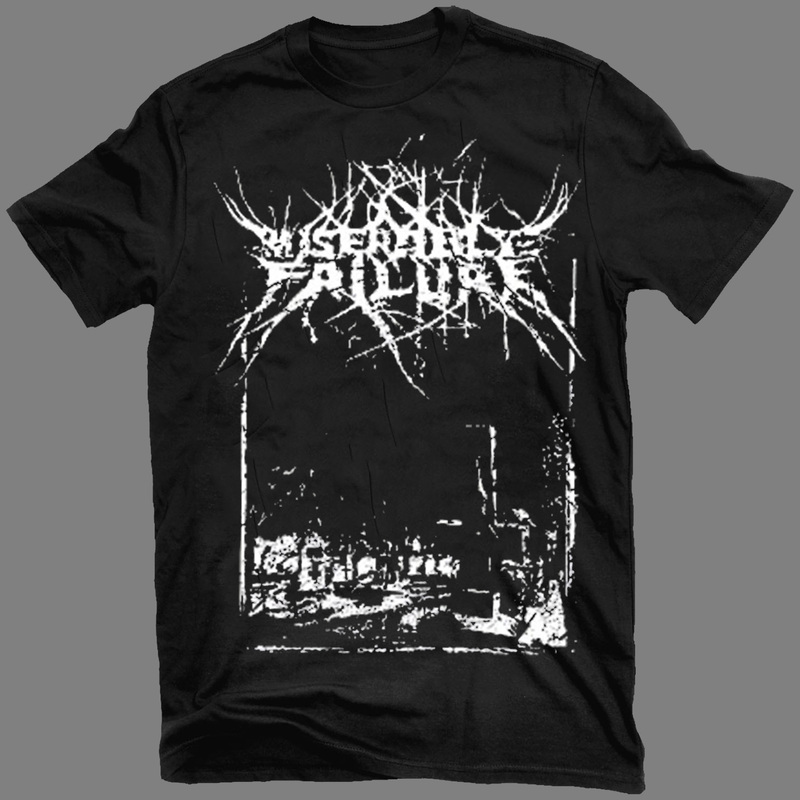 High-quality Gildan Heavy Cotton black male T-shirt with white MISERABLE FAILURE logo and “Die” design by NAWAK POSSE on the front. Originally released through KAOTOXIN Records. Last copies ever.